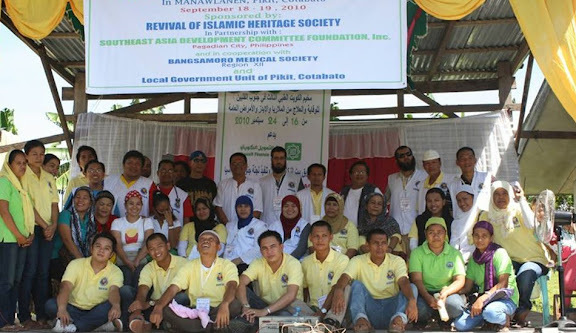 June 12 2010 --- In celebration of the National Independence Day, the Office of Muslim Affairs (OMA) officially announced its transition as the National Commission on Muslim Filipinos (NCMF). 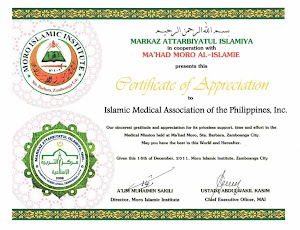 By participating in the national event held at the Luneta Grandstand from June 12-13, NCMF through Mr. Abdulbadi Radzak, invited IMAN's physicians to assist in providing free medical consultations. 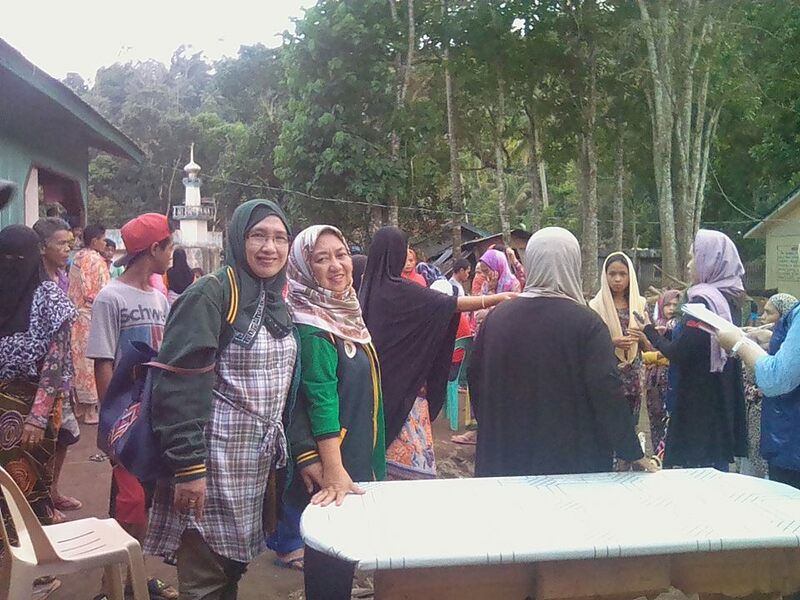 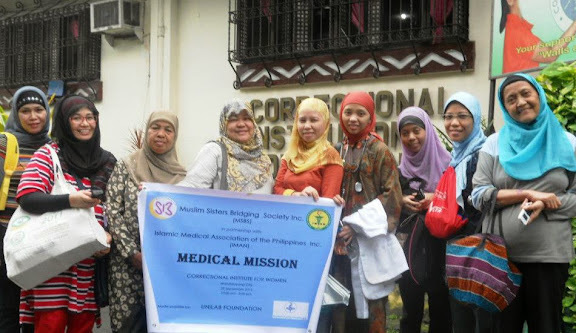 Together with the Asia America Initiatives headed by Rohaniza Sumndad-Usman, who provides free medical supplies for outreach missions, and NCMF's medical and allied health professionals, the 2-day medical mission became a success. 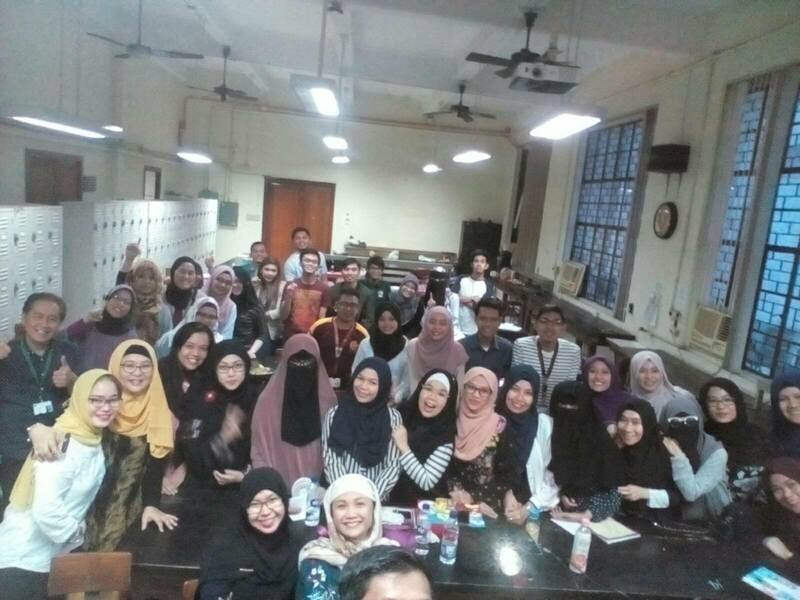 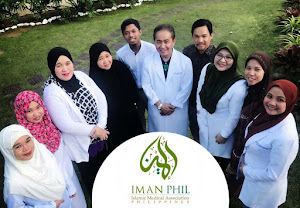 Among those invited by IMAN to join the medical team were the University of the Philippines-Association of Medical Students (UP-AMS) headed by medical student Bin Rashid Chin. 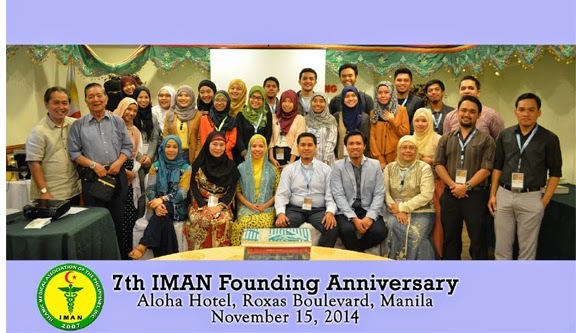 Dr. Nadhira Mangondato, Dr. Ayeshalinda Alonto, Dr. Salma Sumndad and Dr. Naheeda Dimacisil-Mustofa were among IMAN members present. 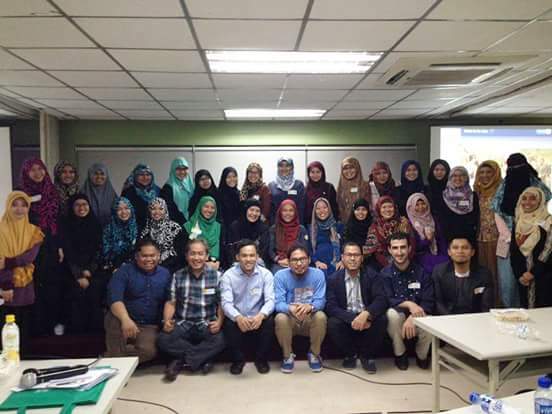 President Dr. Abdel Jeffri Abdulla also came to assess the teams in the said event despite hectic schedules. 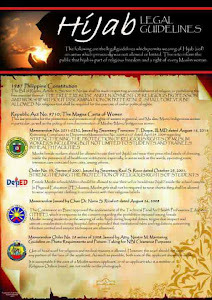 NCMF, together with more than 100 other government agencies including the Armed Forces of the Philippines, showcased their own booths and national programs in the Independence Day affair.